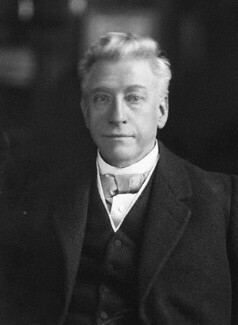 In 1885 brothers William Hesketh Lever (1851–1925) and James Darcy Lever (1854–1916) formed the British manufacturing company Lever Brothers. The Lever brothers were born in Bolton England. William & James worked in their fathers small grocery business. A local Bolton chemist, William Hough Watson, had invented a new process to make soap, using glycerin and vegetable oils or palm oil, rather than tallow fat. In 1885 the brothers bought the small soap works in Warrington making Watson a partner. 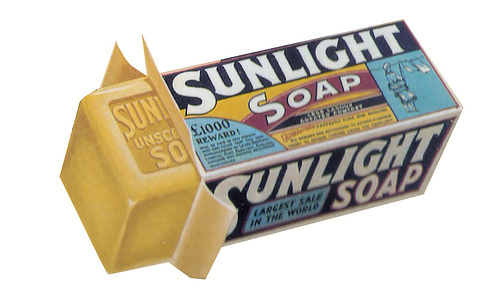 They first called their product 'Honey Soap' then later named it "Sunlight Soap". The product sold quickly and production soon reached 450 tons per week by 1888, within a decade it is on sale in 134 countries. 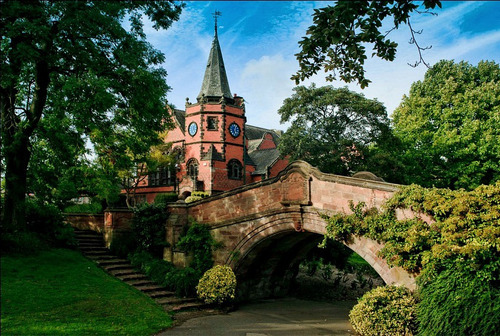 Larger premises were built on the Wirral Peninsula at what was to become Port Sunlight "Model Village" or, self-contained community company village for the working staff to live. It is now the world's third-largest consumer goods company.